While my girls love dressing up, and look forward to our annual All Saints’ Day party, I tend to leave costume-planning to the last minute. The day before the party, you’ll find me scrambling for flowers for St. Rose or searching Pinterest for “how to make a monstrance” for St. Clare. 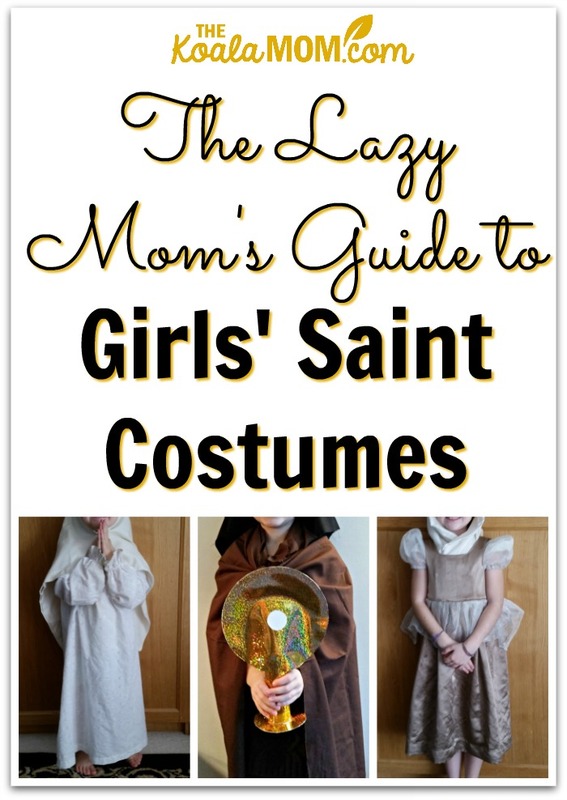 If you’re a little bit last minute and lazy like me, then here are some fun and easy girls’ saint costumes! If your daughters are huge fans of Disney princesses, Meg has a list of saints similar to their favourite princess. Lily dressed up as her guardian angel one year. For this costume, we found a white blouse / dress at a thrift store. She wore it over a white shirt and white leggings. I made her a halo from gold pipe cleaners and glued coffee filters to cardboard wings. For St. Raphael, add fish (cut out from cardboard and cover with tinfoil). For St. Michael, add a sword (cardboard and tinfoil) or a suit of armour. I know that archangel costumes are usually picked by boys, but angels are technically neither male nor female. Of course, many of the saints were religious sisters. These girls’ saint costumes can be pretty easy to create, as most habits were black, brown or white. 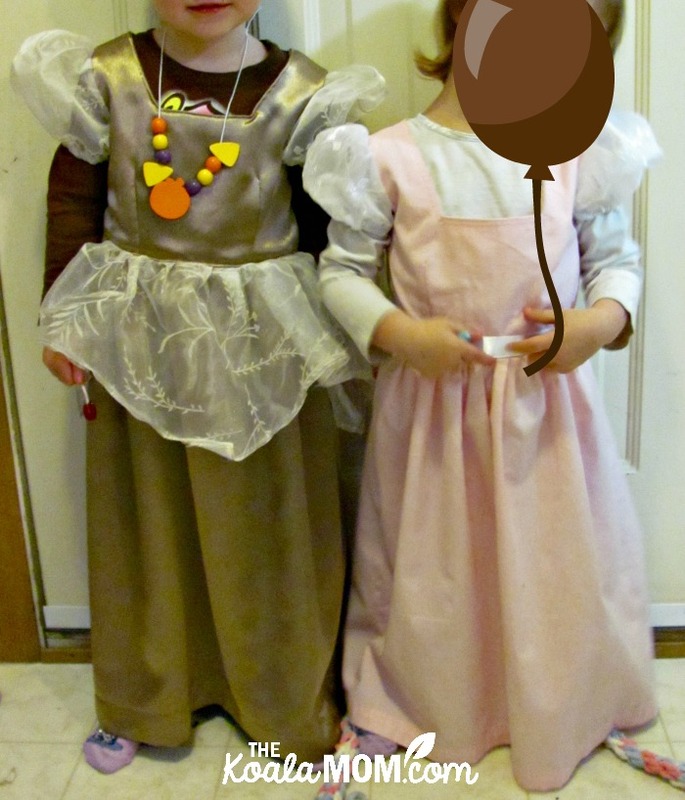 For the girls’ costumes one year, I bought a metre each of cheap brown and black cotton and just draped it around them. Lily, who was St. Rose of Lima, wore the white blouse from her guardian angel costume of the previous year. I cut her metre of black fabric into a cape and a smaller piece to create her head covering. We added a wreath of roses from the dollar store and our little St. Rose was ready to party! Ironically, at that party, one of Lily’s friends showed up as St. Rose of Lima as well. 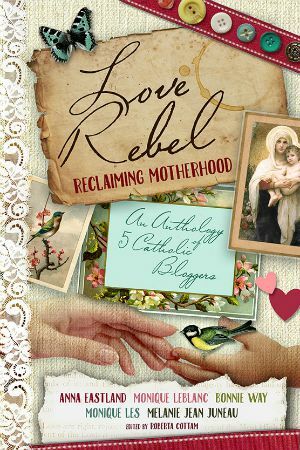 Her mom had done her head covering slightly differently, and she also carried a crucifix. Otherwise, the girls were nearly identical! Sunshine went as St. Clare of Assisi to the All Saints’ Party that year. 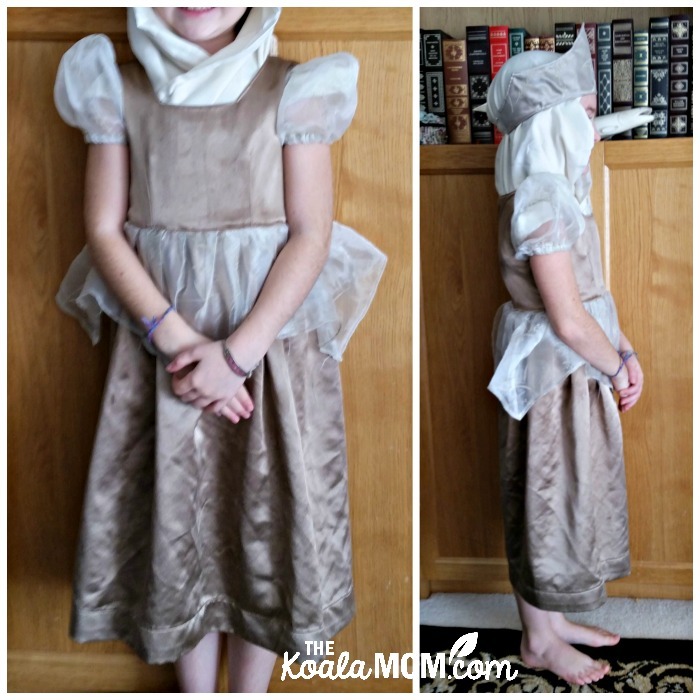 For her costume, I had her wear a simple brown knit dress and brown leggings. Then we draped her brown fabric over her shoulders. She used a piece of Lily’s black fabric for her head covering, with bobby pins to keep it in place. 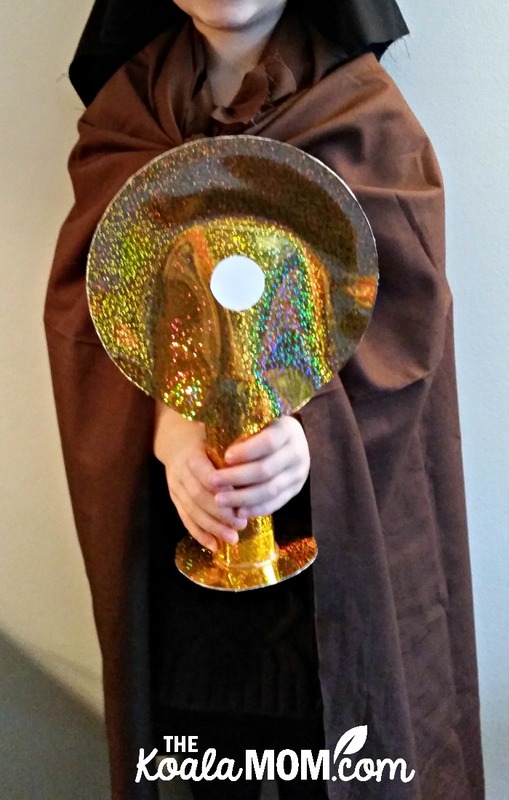 The hardest part of her costume was creating the monstrance for her to carry. We used sparkly gold poster board, a toilet paper tube, and a circle of white cardstock for the host. Jade chose to be Blessed Immelda Lambertini last year. 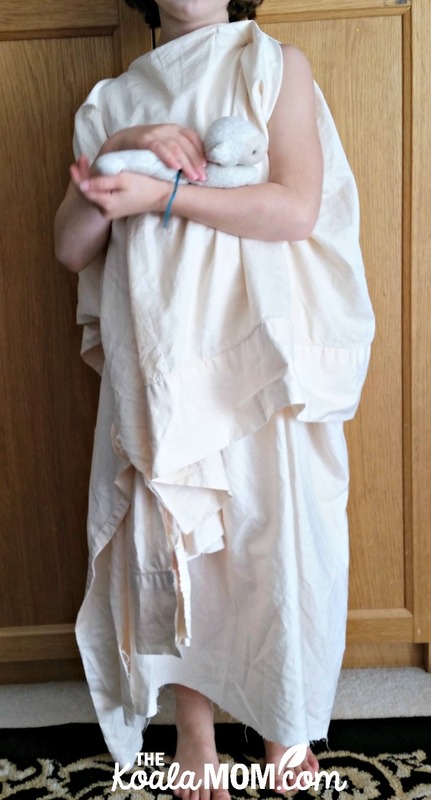 We reused the white guardian angel blouse for her costume and pinned a white pillow case over her head. I probably could have had her carry Sunshine’s monstrance from the year before, but it had likely ended up in the recyle bin by then… instead, Jade’s favourite little doll ended up at the All Saints’ Party with her. Well, Blessed Immelda was only 9 when she joined the order. These girls’ saint costumes were inspired by the girls’ favourite Glory Stories. Last year, Lily dressed up as St. Agnes of Rome. 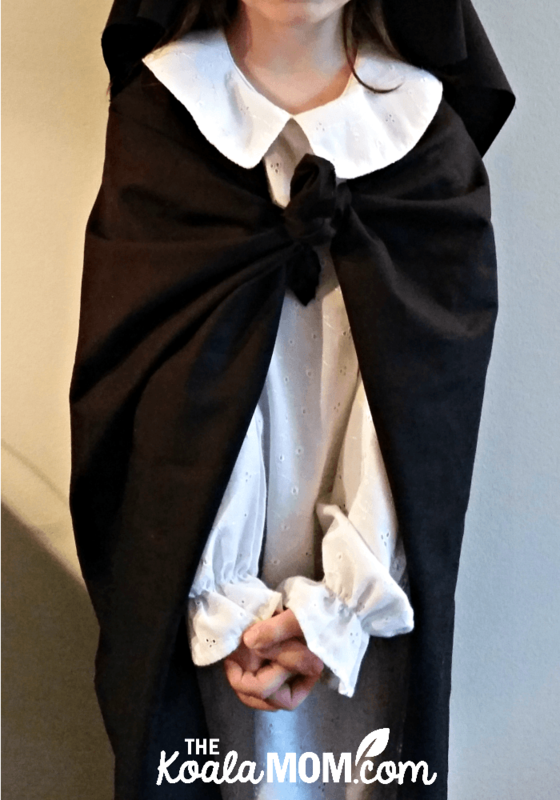 This costume idea was inspired by our second year of Connecting with History. One of the projects for our unit on Rome was to create a woman’s stola. I repurposed an old white sheet, pinned at the shoulders and tied at the waist, for this. Lily carried a stuffed lamb with her to represent Agnes (whose name means lamb). 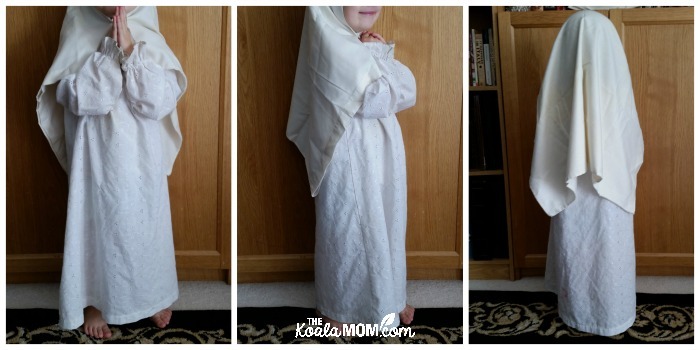 The white sheet actually drapes quite nicely and is easy to adjust for a child of any size. This costume idea would also work for Saints Perpetua and Felicity, who were martyred around the same time. The Virgin Mary is also fairly easy to to dress up as. While Sunshine and Lily were religious sisters, Jade went as Mary. She wore her favourite blue dress and we added a drape of blue cotton over her head and shoulders. She took her favourite doll with her as baby Jesus. There you have all the girls’ saint costumes we’ve tried over the last few years. 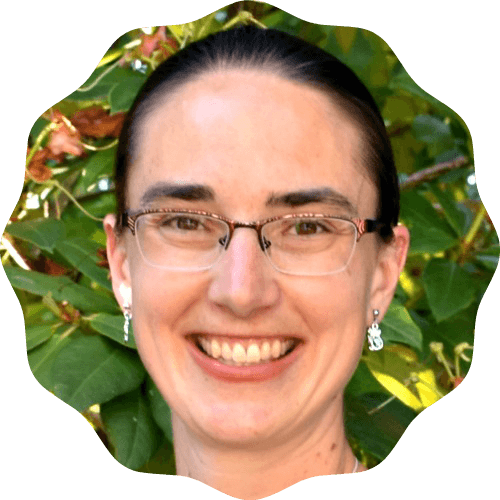 As you may have noticed, I tend to dig into dress up materials and craft supplies we have readily on hand. We’ve reused some costumes and costume pieces several times over the years! Keep a well-stocked dress-up bin year-round to inspire your kids’ imaginative play… it will also help when October rolls around with its parties! What girls’ saint costumes have your daughters picked? Where do you find ideas for costumes? 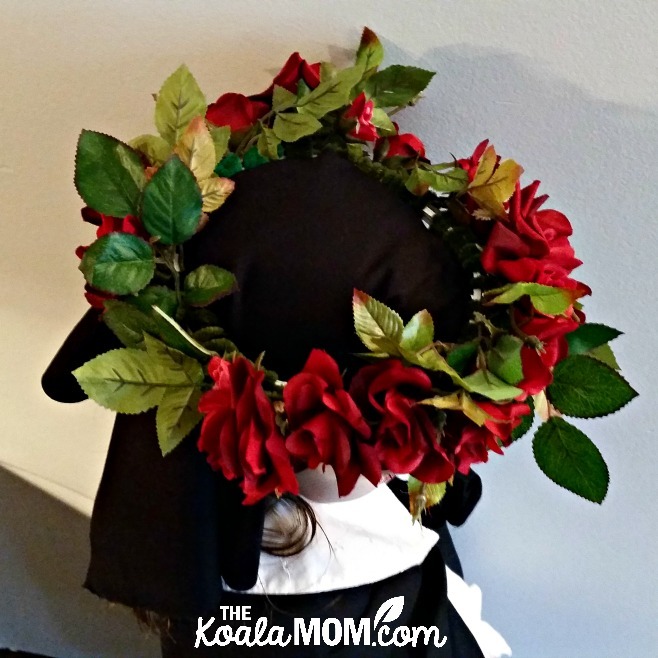 What tips would you share for putting together last minute (or not-so-last-minute) costumes?